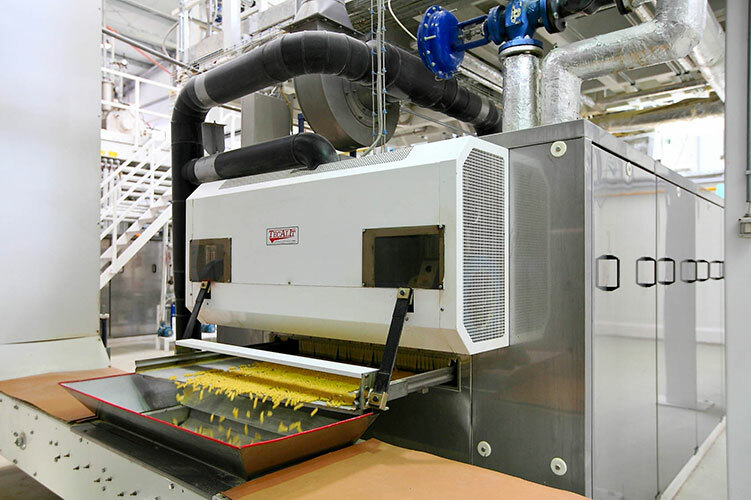 Having the most sophisticated corn mill from Southern Europe, Sam Mills would like to diversify its range of products and orient towards other fields such as the production of pasta. 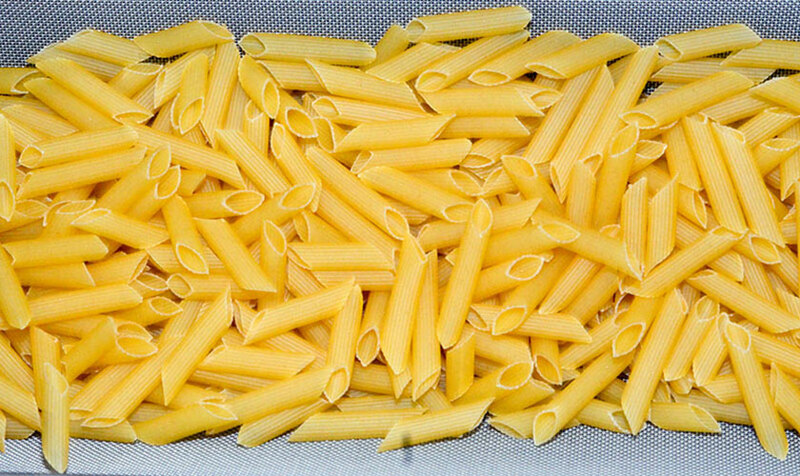 The first tests for manufacturing 100% gluten-free corn pasta are made in 2006. 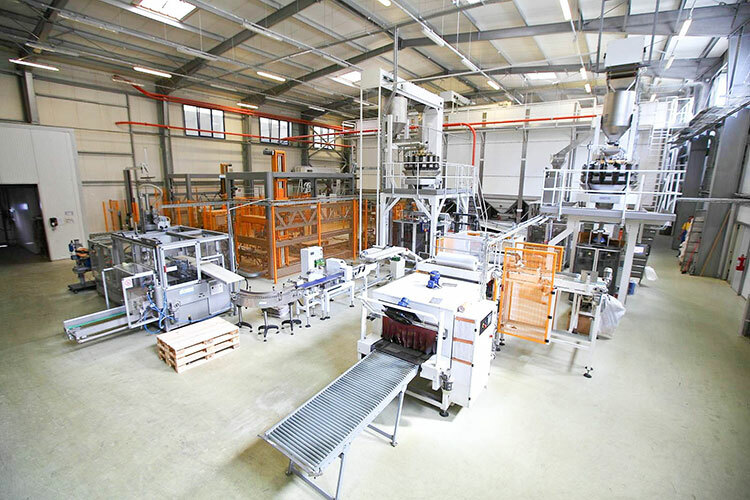 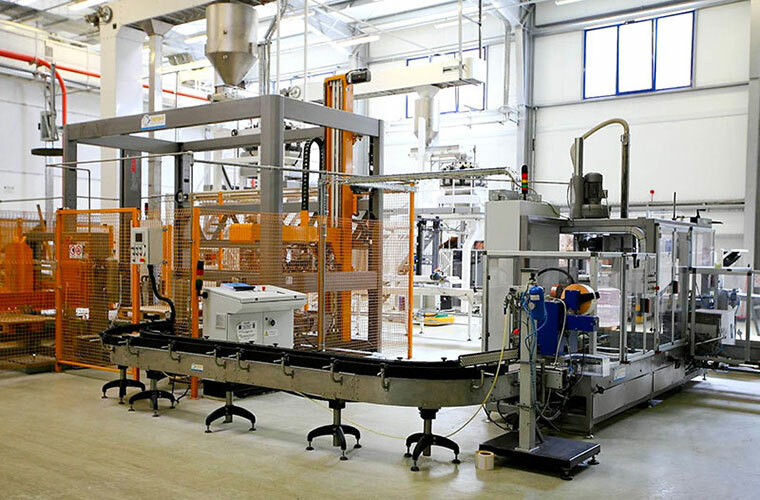 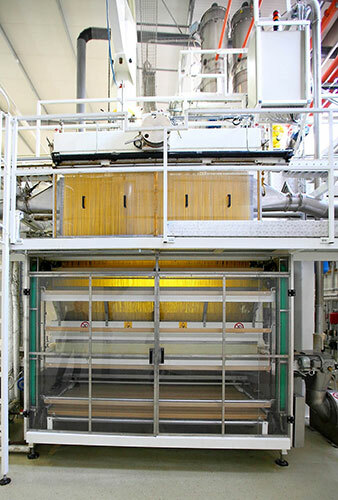 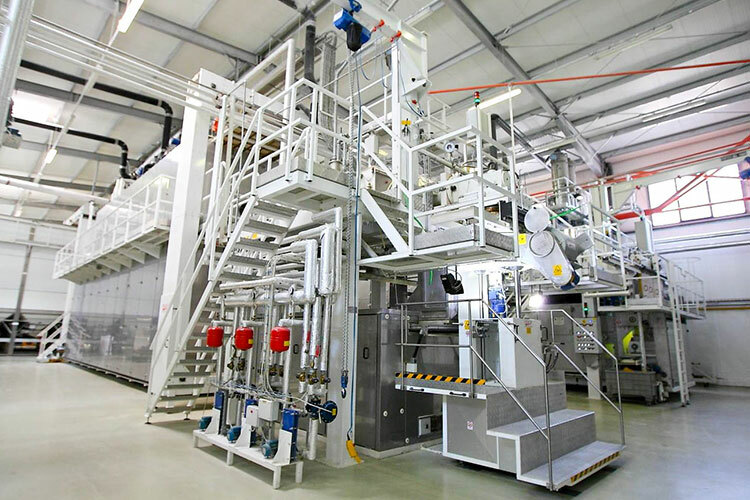 In 2010 Sam Mills completed an investment of over 10 million euros in a new gluten-free pasta factory (3 lines of production with a capacity of 2.000 tons/month). 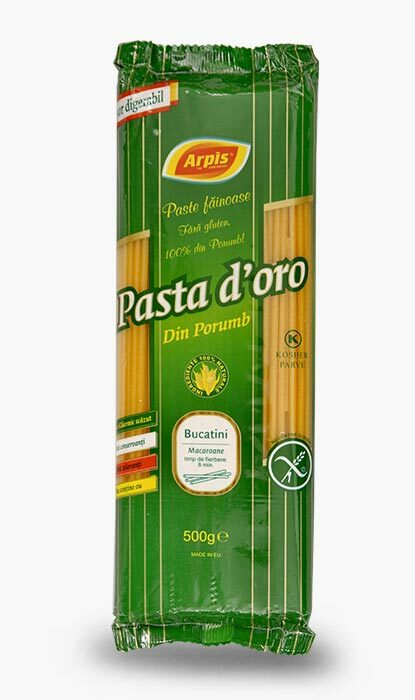 Celiacs, gluten intolerant people cannot consume products based on wheat, barley and rye; the incidence of this disease is of 1 in every 100 people. 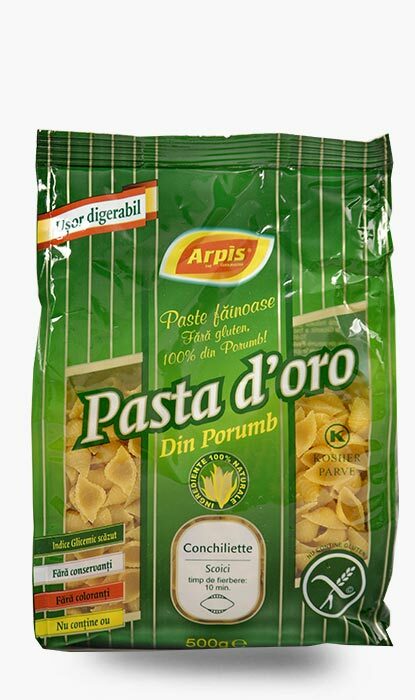 In the developed countries up to 10% of the population changed diet, switching to a gluten-free one because it is healthier. 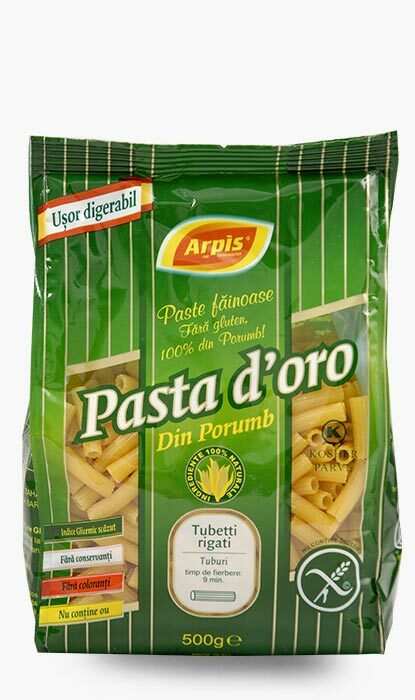 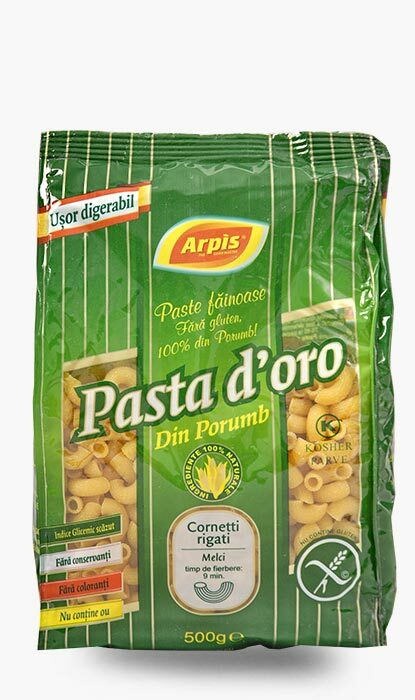 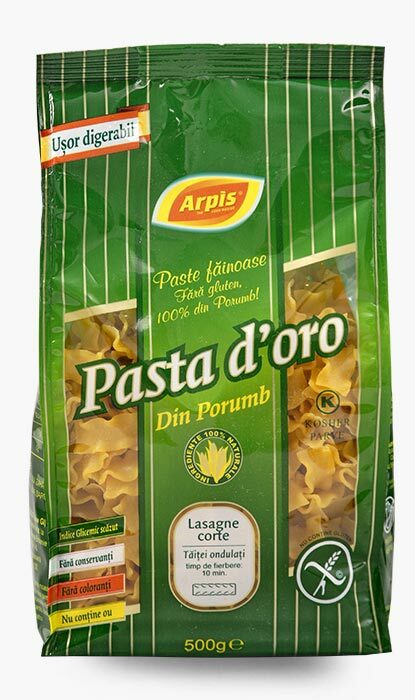 “Pasta D’Oro” is the name of the best gluten-free pasta made 100% from corn flour. 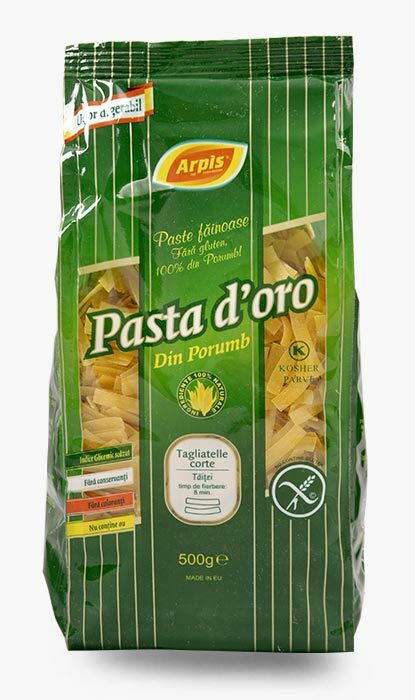 The fact that this type of pasta does not contain gluten, dyes,preservatives, cholesterol or egg , makes it healthier, easier to digest and savoury in the same time. 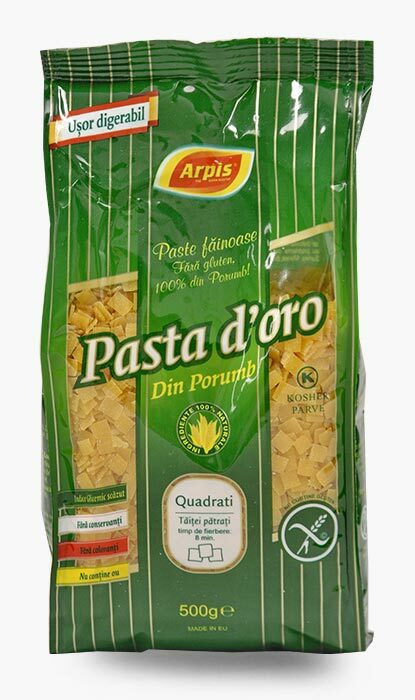 These characteristics make “Pasta D’Oro” a healthy nourishment, nutritious and very tasty, which can be used to prepare any type of dish, satisfying all culinary preferences. 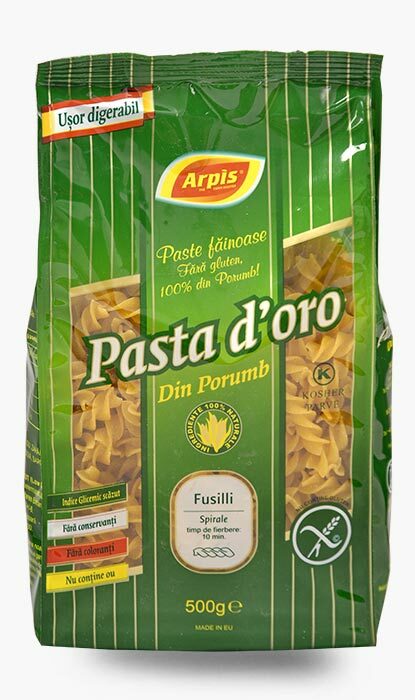 “Pasta D’Oro” addresses all those who want to combine quality with flavour, but mostly with gluten intolerance. 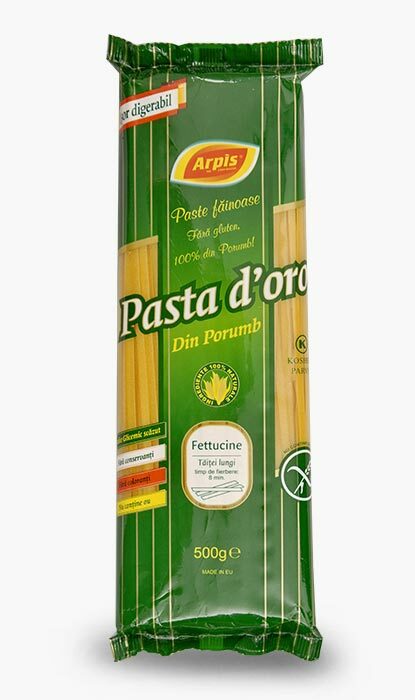 It is also recommended for children and pregnant women. 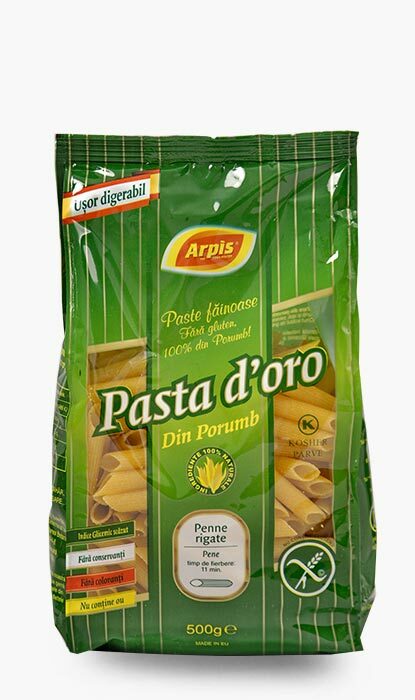 Available assortment- 16 types of pasta (3 long, 11 short and 2 for children). 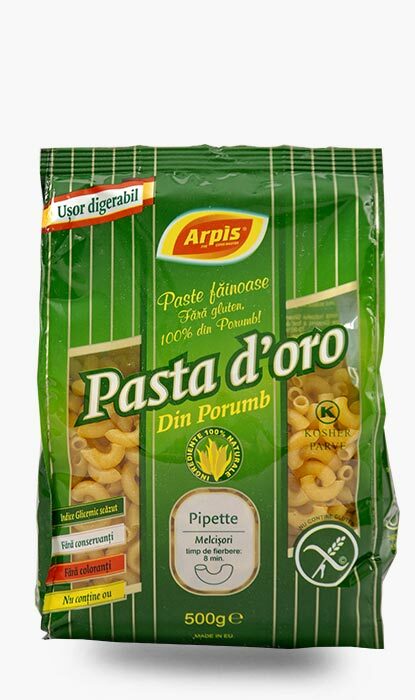 The distribution of the pasta packed in Romania is made through Sam Mills Distribution and we are present in the network of the biggest retailers in the country: Auchan, Real, Kaufland and so on. 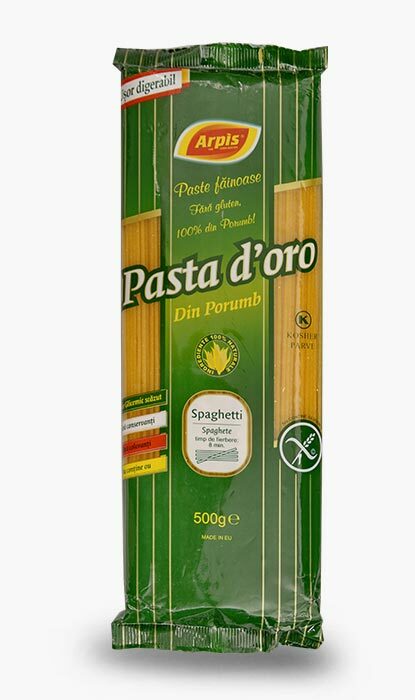 The gluten free corn pasta is sold in over 50 countries from all continents through Sam Mills Trade.